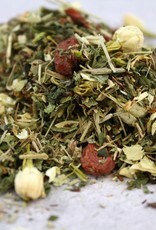 Description: A unique blend of herbs creating a full body taste with hints of vanilla and jasmine. Formulated with herbs historically shown to be anti-inflammatory, nutrient dense, cooling, and full of antioxidants. 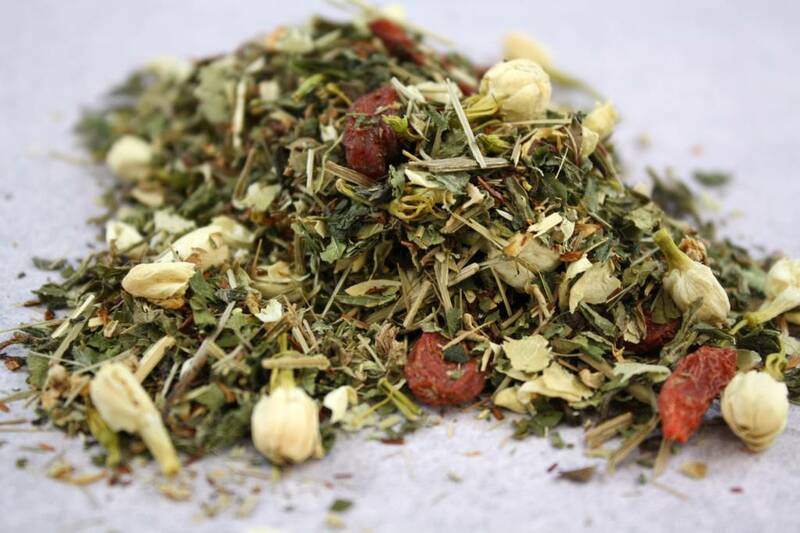 1 oz Refill Bag: Refill your jar or sample the tea. Provides enough for about 3-4 cups of tea.